The Memorial Team Ice Cream station is named in honor of the baseball team formed around the Mount Rushmore carvers. Some workers were actually hired for their pitching and fielding skills, not their carving prowess. The Mt. Rushmore amateur baseball team took second place in state competition in 1939. Impressive life-size photos of the carvers in their baseball uniforms can be viewed in the parlor while one of our friendly staff scoops an ice cream delight just for you. 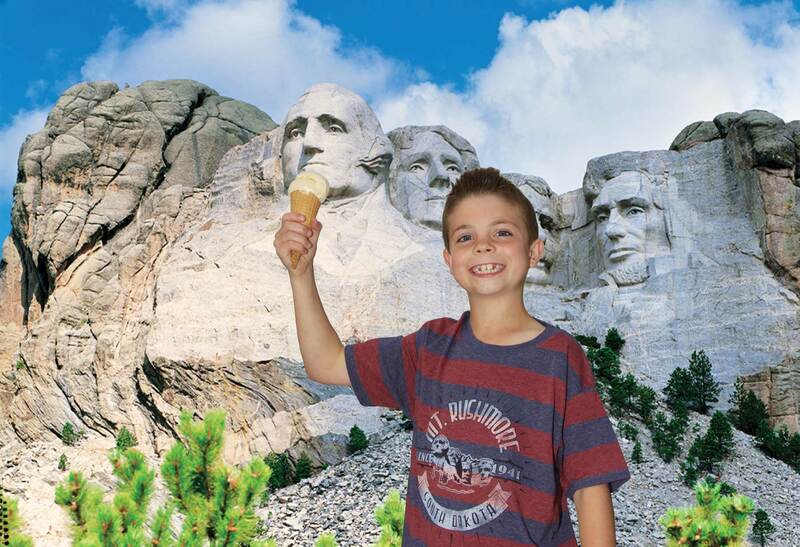 While visiting, go for the Grand Slam of ice cream with Mount Rushmore’s popular “Monumental Scoop” of ice cream, featuring either soft-serve and hand-dipped. An assortment of delicious “grab and go” foods, snacks, fountain drinks, and specialty floats are also available. Bring it all home by treating yourself to Mount Rushmore’s thick and creamy, home-made fudge, whether in souvenir packages or in delightful souvenir buffalo shaped cookie cutter tins, you’ll be a true fan of our decadent delight. It is also a perfect take home gift… if you can keep it in the dugout that long. Step into the batter’s box and take a swing at TJ’s vanilla ice cream, based on Thomas Jefferson’s original recipe from 1780. 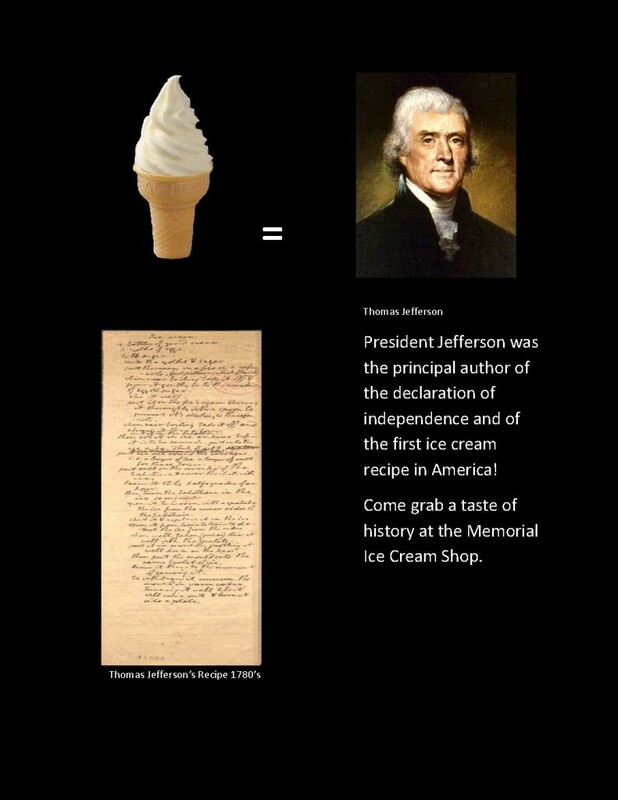 President Jefferson is credited with bringing the first written recipe for ice cream to the United States. Produced by Pride Dairy for Mount Rushmore, this extraordinarily rich ice cream gets its sweet vanilla flavor from vanilla beans sourced from where Mr. Jefferson would have gotten them in his day.